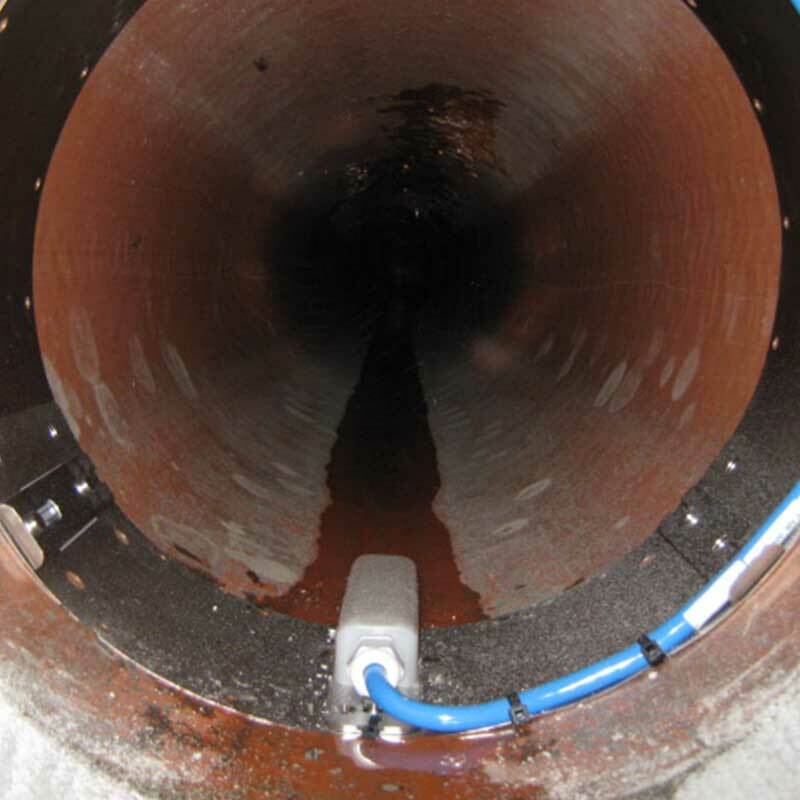 Applications include monitoring of distribution network flow and pressure, reservoir and borehole depth, open channel flow, sewer overflow, pump operation and rainfall. Pulse units are available for all major clean water supply meters. Solid state pressure transducer fitted with vent chamber. 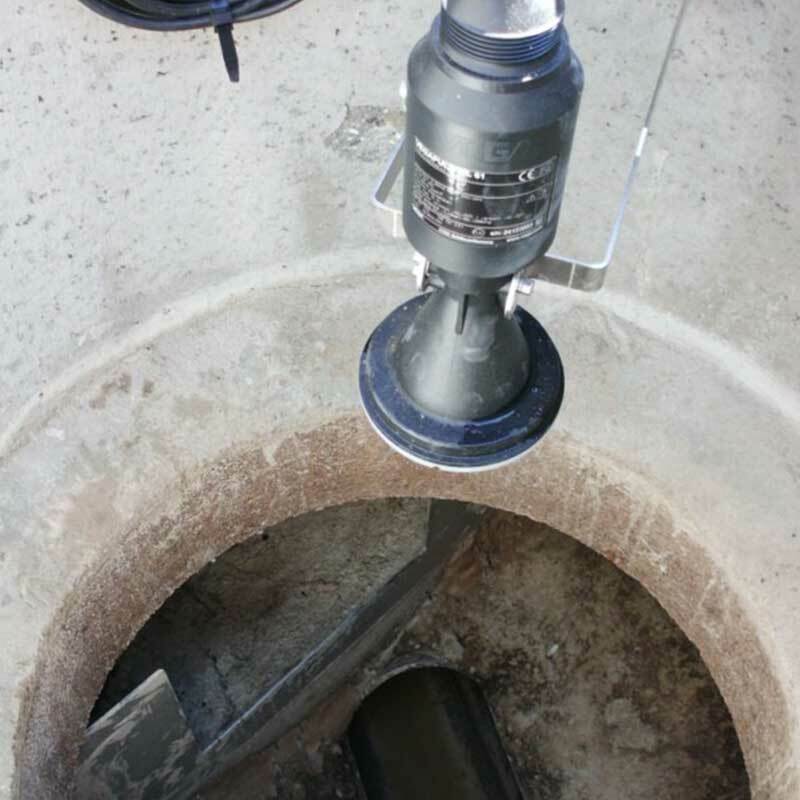 Typical applications include reservoir borehole and river depth measurement. Sensor uses pulsed microwaves enabling high accuracy level measurement over wide range; unaffected by humidity, surface foam etc which can create false echoes. A rain gauge can give first indication of increased surface water entering the sewer network. This provides information to treatment works upon predicted increased water volumes. 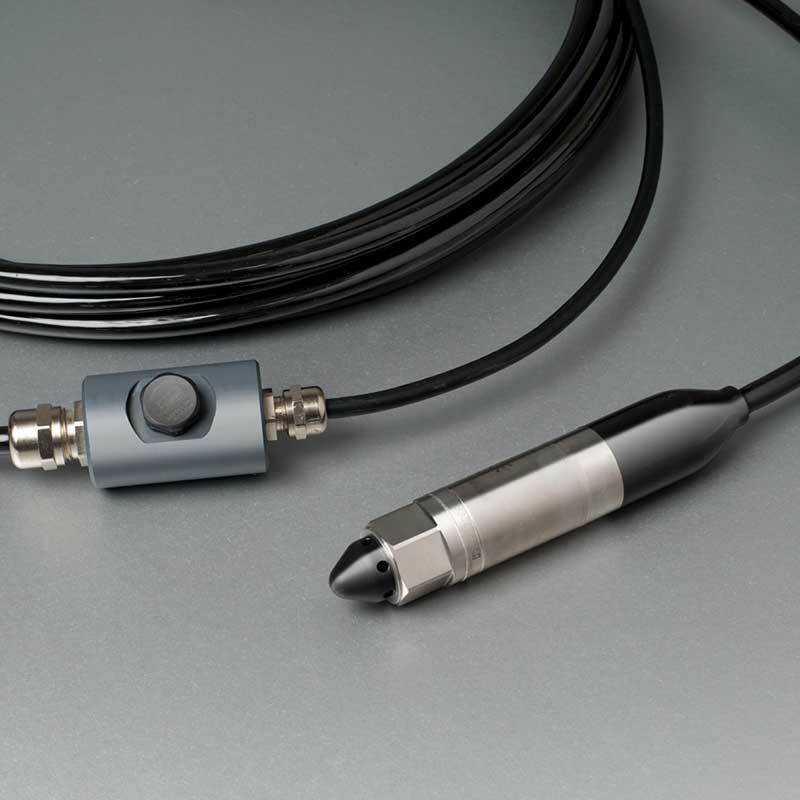 Ultrasonic pulses are reflected by the surface and received at the sensor. A common application is for depth v flow-rate determination on weirs or for monitoring sewer overflows at times of excessive rainfall. 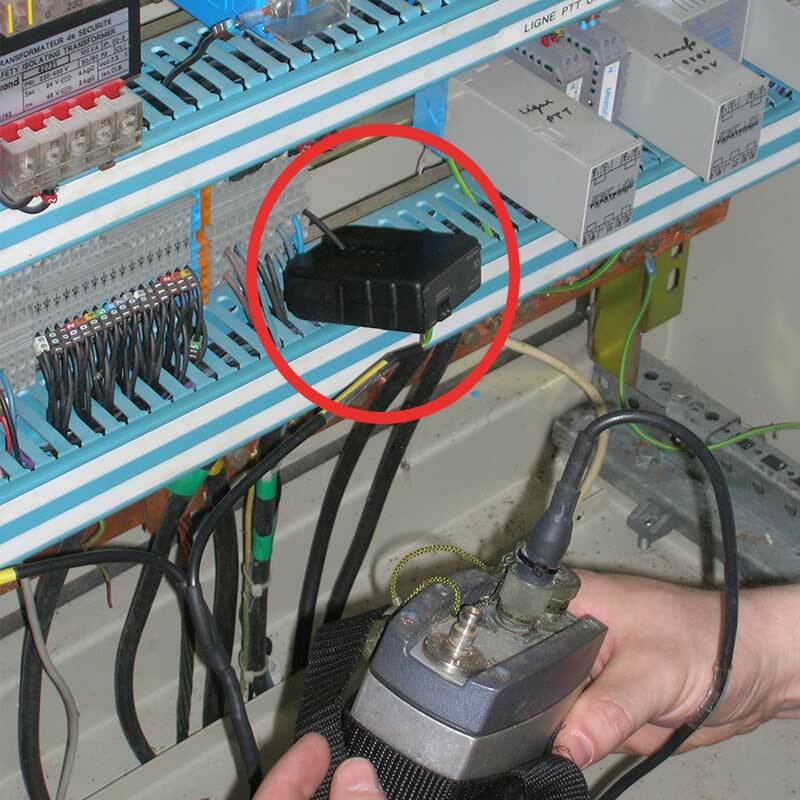 The current clamp detects when a pump is taking electric power; thus monitoring the functioning time of the pump. The volume of water pumped is calculated from the pump run-time. 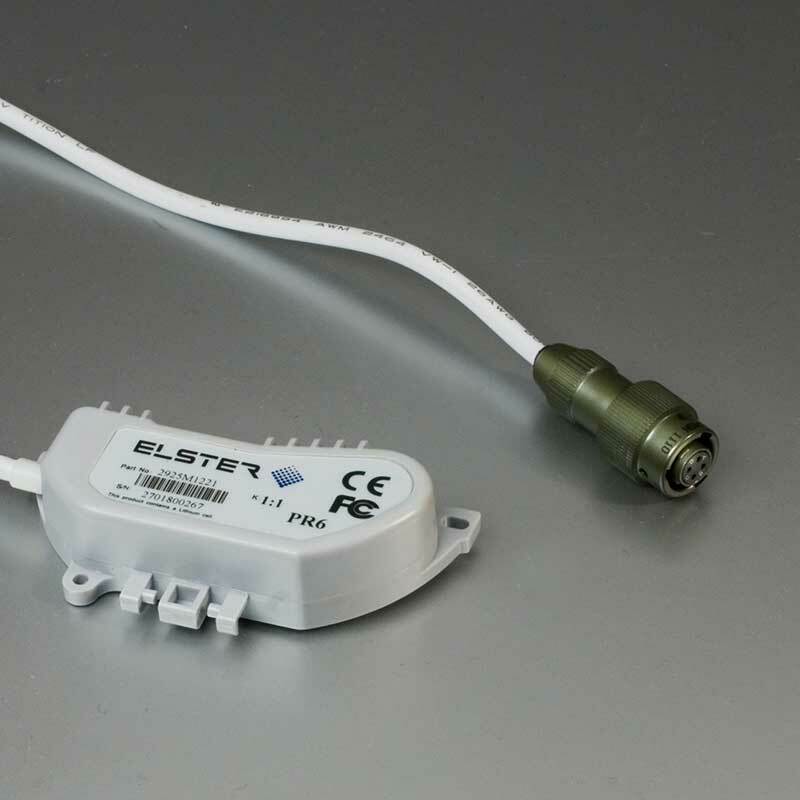 The overflow sensor is self-powered and, when submerged, indicates presence of water. The system measures the time an overflow occurs. 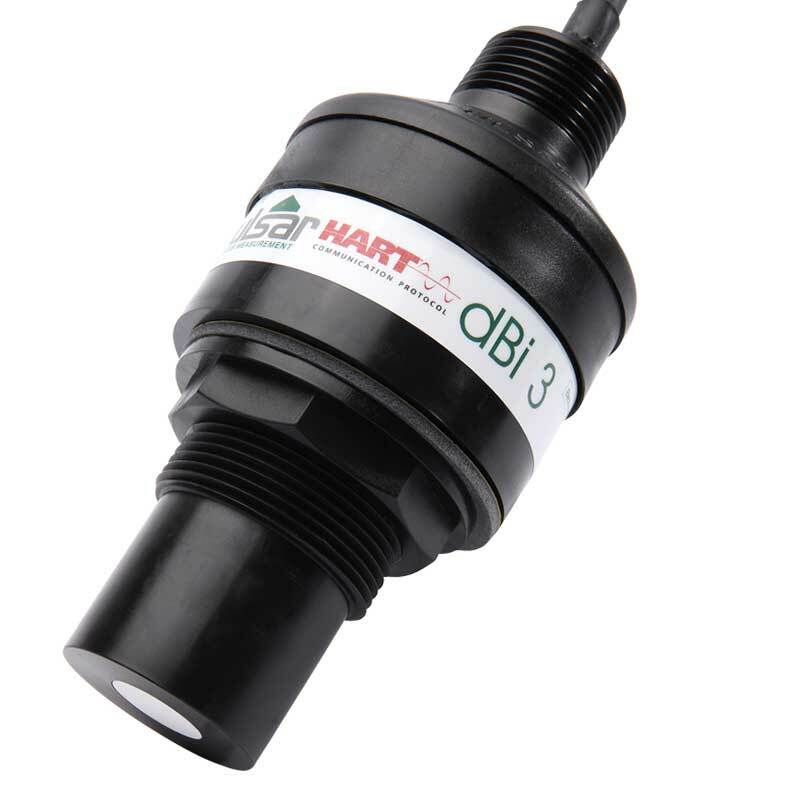 The sensor has a designed profile to avoid sediment build up.